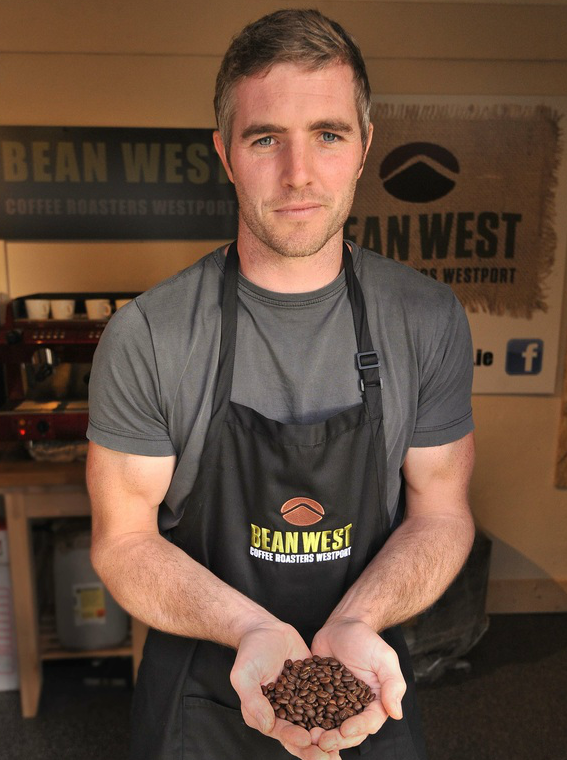 Bean West is a family run boutique coffee roasting business based in Westport, Co. Mayo. Our passion is really great coffee and our ambition is to give as many people as possible the opportunity to enjoy great coffee like we do! 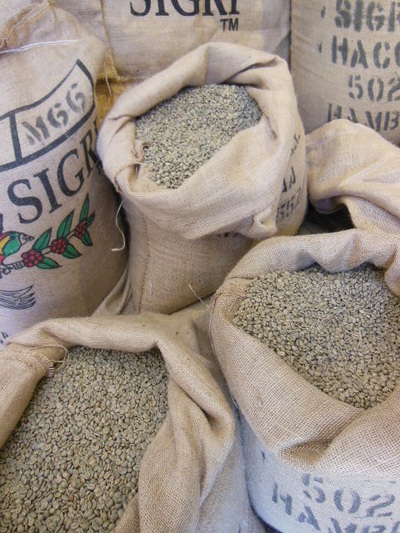 We retail our unique blends either ground or as wholebean and also offer a complete service to our commercial clients. Each client enjoys a blend of coffee unique to them which we develop with their input. 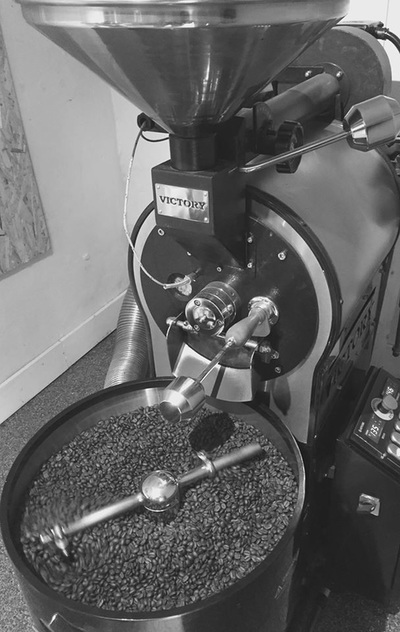 We offer barista training, brewing equipment and weekly delivery to ensure customers always get the freshest cup. 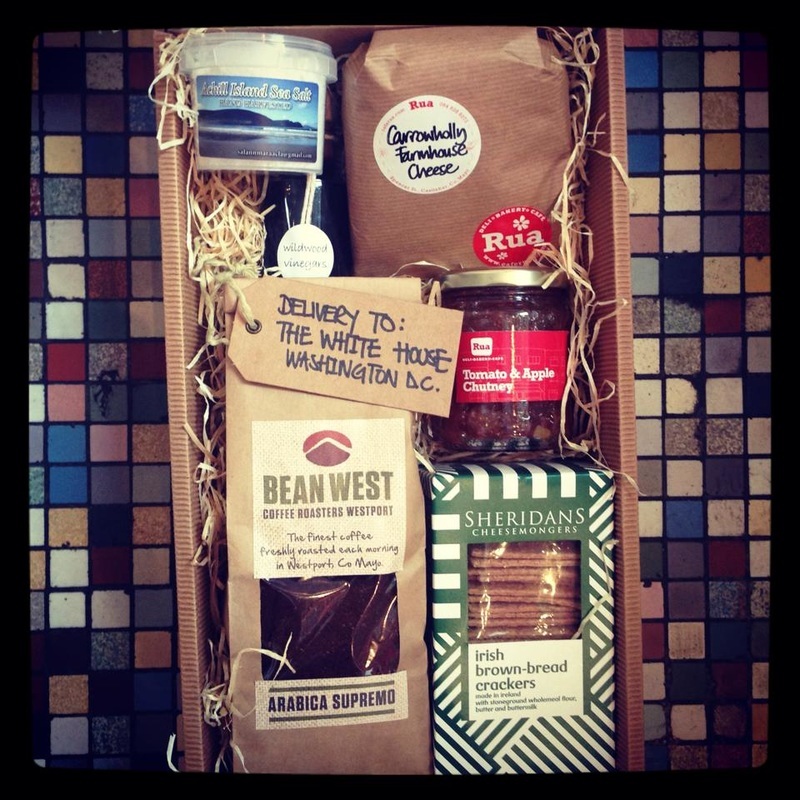 For enquiries contact Aaron via email beanwestcoffee@gmail.com or phone 087 1699577.